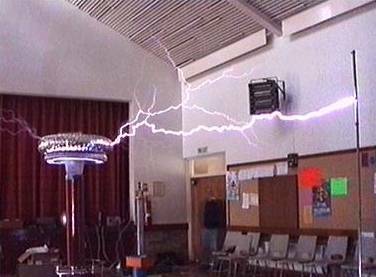 The UK Teslathon took place on 27th May at St Ninian’s Church Hall. We had 20 plus people, 6 coils and a Van De Graff generator. My thanks to those who came, and made it such a good day.